A very well known real estate builder, Elan Group has launched their new luxurious commercial project Elan Epic in Sector 70 Gurgaon. 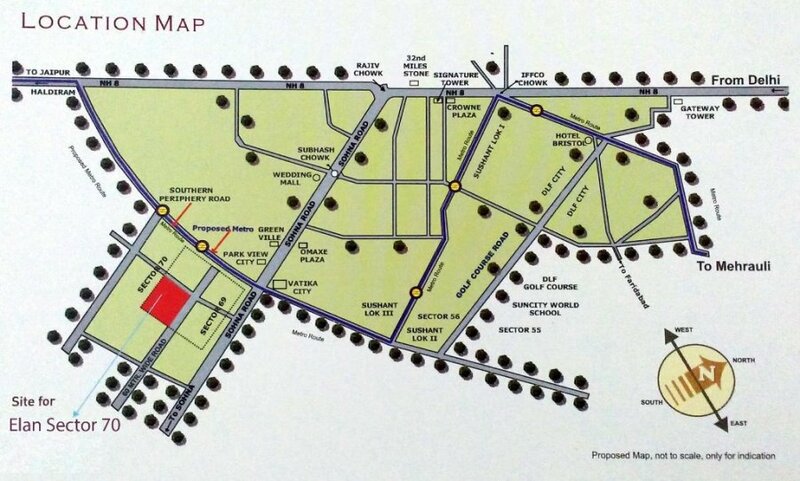 Indeed, the project is located near National Highway 8 (NH8), southern peripheral road, and golf course extension road. 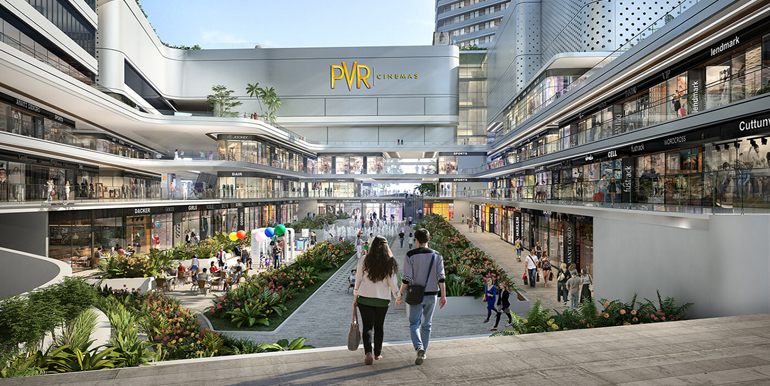 Actually, this new commercial project will feature spacious retail shops, office space, food court, and a world-class multiplex. Actually, Elan new project sector 70 will be the ideal project for people who are seeking to invest in commercial projects in Gurgaon because it is offering assured return plan. In fact, easy payment options are available to invest in this project. Truly, the builder of the project has already been delivered many successful commercial projects like Elan Mercado, Elan Town Centre, and Elan Miracle. 1.5Acres Water body in the atrium with flooring stage. Double Height 24 ft. Retail Shops. Surrounded by 200 acres residential area. Safe and secure investments with Bank Guarantee. Moreover, elan sector 70 Gurgaon surrounded by a number of luxurious residential projects. For example, Tulip White, Tulip Ivory, Unitech Vistas, GPL Eden Heights, Tulip Orange, Krrish Florence Estate, Shree Vardhman Victoria, OSB Golf Heights, etc. Furthermore, Elan Commercial 70 easily connected to 90 meters wide road along with 30 meters green belt on both sides. That will provide the lush green view to the visitors.